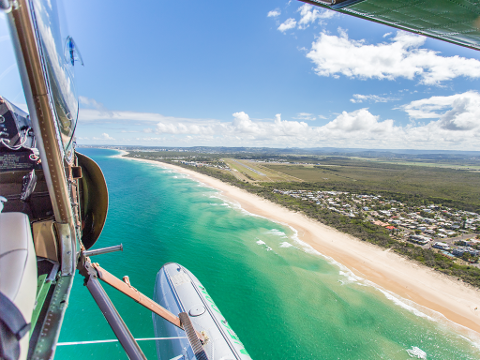 The Experience: This adventure takes in the entire Sunshine Coast from Noosa to Caloundra! 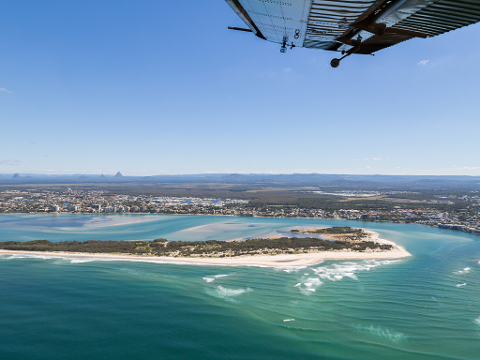 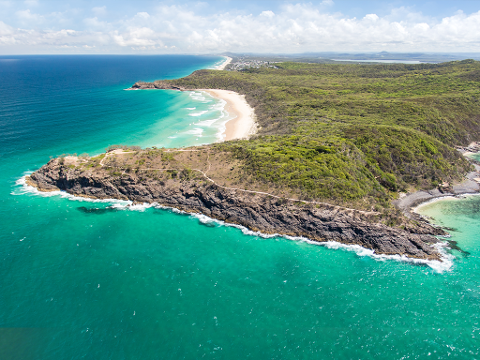 Take off from Maroochy River, then bank slowly north and follow the beaches to Noosa Heads National Park, circle over Noosa Village and return along the beautiful coastline southward, all the way to Caloundra and the north end of Pumicestone Passage Marine Park. 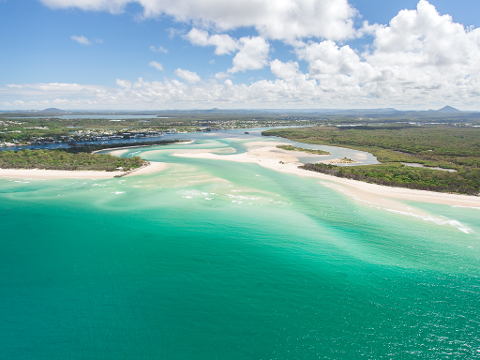 Return and report to Sunshine Coast to touch down on Maroochy River. 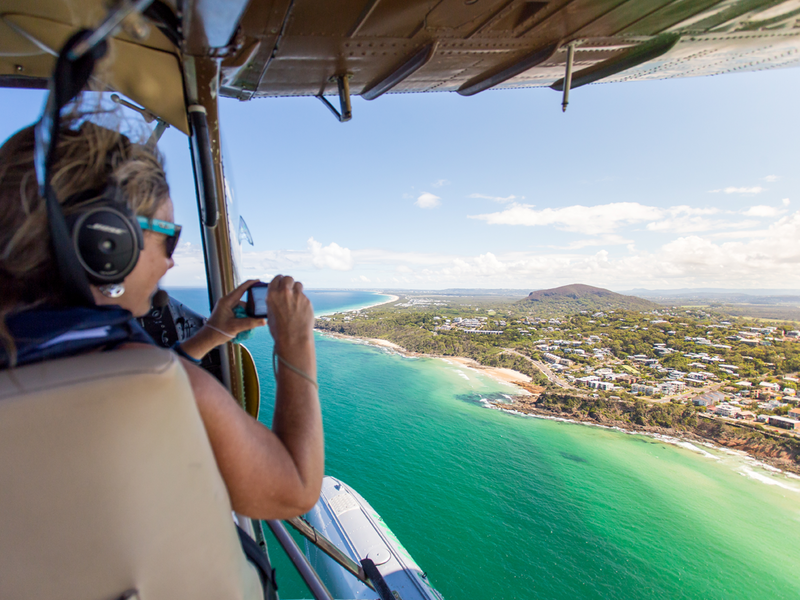 Please note: Max combined passenger weight is limited to 170kg for this flight.